Hey everyone, it's Sarah. 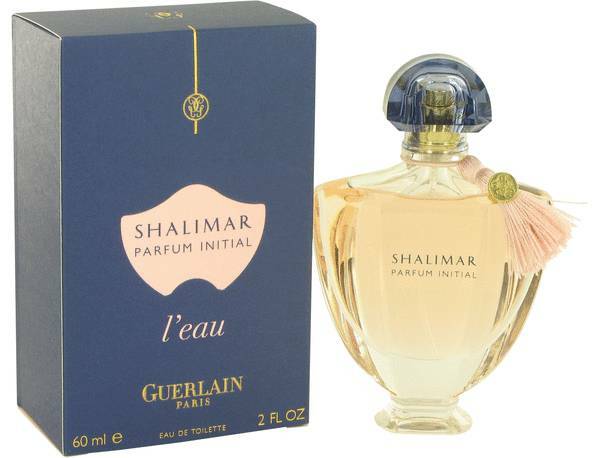 And today I'll be reviewing Shalimar's parfum, Initial. 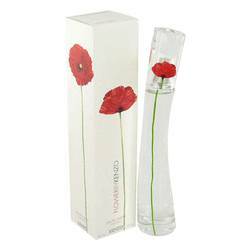 This beautiful perfume was released in 2011. And I like it because it's a warm floral, and you can really smell the rose when you first spray it. 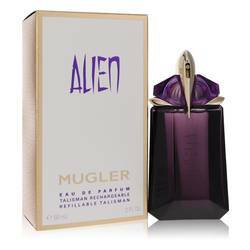 It's also blended with vanilla, and jasmine, white musk, tonka bean, patchouli, and other green accords. 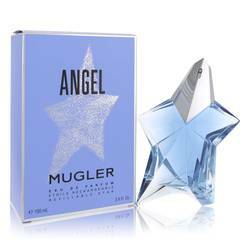 I would recommend wearing this luminous fragrance on special occasions and evenings out. All right everyone, that's all for today. Remember, if you want to see more reviews on your favorite products, subscribe to our YouTube channel. And be sure to check us out on Instagram, Facebook, and Twitter. 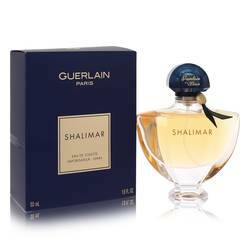 Shalimar Parfum Initial L'eau Perfume by Guerlain, Intimate and sophisticated, Shalimar Parfum Initial L'eau invokes feelings of a spring bouquet . 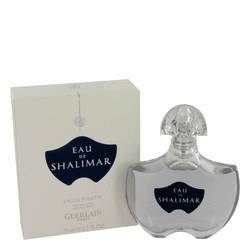 Released in 2012, this subtle, fresh scent opens with citrus notes of bergamot, grapefruit and orange. The floral heart notes soon delight your senses, including the perfect combination of freesia, iris, rose, hyacinth, lily-of-the-valley and jasmine. The Tonka bean and vanilla base notes ground and warm the powdery fragrance creating an aromatic Read More Read More undertone of sensuality. 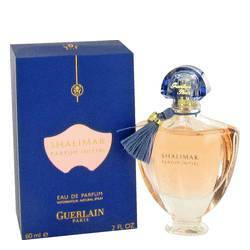 For five generations, Guerlain has been infamous for sophisticated fragrances. Founded in 1828, this French perfumery is rich in tradition. While keeping with the lush history, the brand has also introduced innovative practices that encompass the perfect marriage of modern and classic. The current house perfumer, Thierry Wasser, journeys across continents in search of the finest materials to develop the luxurious scents. In addition to fine perfumes and colognes, the company creates exceptional make up and illustrious skin care for the face and body. All products are original, authentic name brands. We do not sell knockoffs or imitations.